ChessUSA Review 2019: Do They Live Up to the Hype? 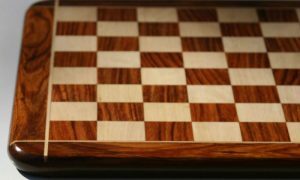 ChessUSA is one of the biggest names in the chess equipment business, but is it also one of the best? 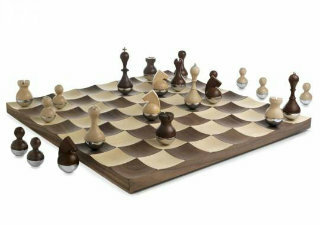 If you’ve ever shopped for any kind of chess equipment online, you’ve likely run across the name ChessUSA. Their website is one of the most well-known and comprehensive in the industry, and it certainly has a lot of reach when it comes to attracting new customers. In fact, when you do a simple search for “chess boards,” their site is one of the first to come up in the list of results. 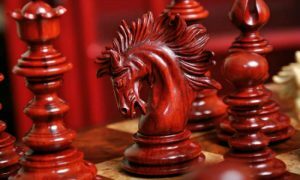 With this review, we’ll look at every aspect of ChessUSA’s business – their products, policies, prices, and so much more, to determine if they’re really living up to their reputation as one of the biggest and best online chess stores on the web today. Hopefully our detailed reviews on ChessUSA’s customer service, website usability, shipping options, payment methods, return policies, and more will help you decide if it’s somewhere you’d like to shop. ChessUSA began more than 35 years ago and over that time, it has grown into the largest chess store in the United States of America. Back in 1978, the business got its start as a traditional, physical store front headed up by the now retired Steven Schwartz. The original store, called Your Move Chess & Games is still open for business in Long Island, New York. 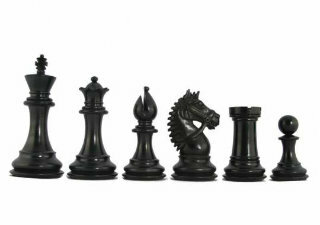 That store features a huge selection of items – over 700 different chess sets of all kinds, as well as other board games and chess accessories – in total, over 3,000 items! As you might imagine, the business quickly outgrew those four walls, and the Chess USA was born, allowing this spectacular store to service customers all over the United States, not just the ones that could make a trip to New York. The success of the physical store in New York quickly rocketed the business to the top of the charts and they became the largest chess store in America. Taking that business online when internet shopping became a popular pastime gave them a leg up on becoming one of the largest online chess shops out there today. It must have been a huge job going through every one of those 3,000 plus items they sell in the store and adding them to the website, but long time employee Tim Mirable got it done, and more and more items are still being added to it to this day! 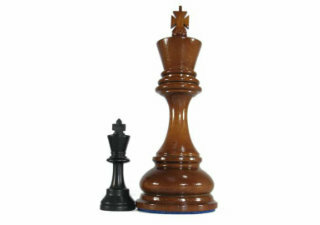 Chess USA is a well known name to anyone in the chess equipment industry. 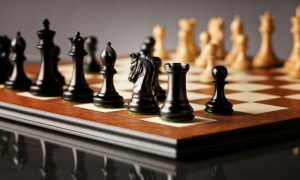 They were well established before many of the current companies even got their start, and they very well may have inspired some of their current competitors to try their hand at selling chess sets for a living. In New York, where their physical store is located, the business has become a deeply rooted part of the community. 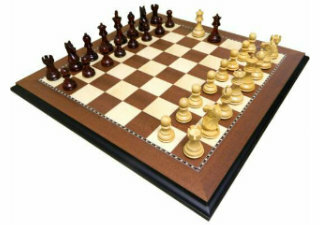 It is a beloved destination for anyone looking for not only chess equipment and accessories, but also any type of board game, product recommendations, or just a bit of advice on their chess game from the friendly and knowledgeable sales associates there. Pages upon pages of positive customer reviews and comments attest to the fact that Chess USA is a widely respected and beloved institution that enjoys a healthy reputation both with its customers. Whether you shop online or in store, the employees at ChessUSA/Your Move Chess&Games are clearly dedicated to ensuring that you have a positive shopping experience. 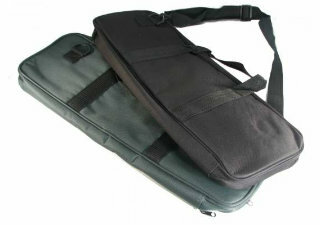 Its longevity and vast experience within the industry also earn it a measure of respect among its competitors as well. They also have an A+ rating with the Better Business Bureau. All three of these things combined make the mark of a good business, for sure! 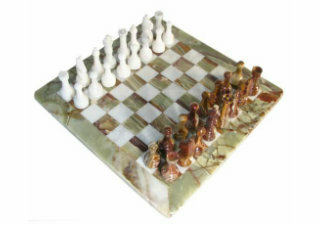 As mentioned before, ChessUSA has a huge selection of more than 3,000 items in its physical store, and just as many, if not more, in its online shop. That number is also slowly increasing each day as more and more new worthwhile products are found and added to their inventory. They have just about everything you could want here at ChessUSA. And that’s just a sampling! There are so many more categories to choose from just in their drop down menus, and several products in each category. A person could spend the better part of a week perusing all the products available on the ChessUSA website and still not see them all! 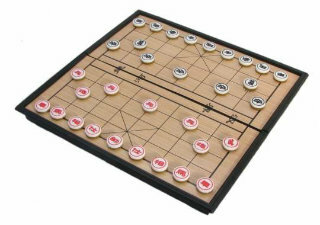 Basically everything that you could ever want in terms of chess equipment, chess accessories, and even equipment for other types of board games can be found on the Chess USA online store. You can browse a certain kind of product until you find something you like, or search with the search bar if you’re looking for something specific. Unless it’s an extremely rare or unusual product, you should be able to find it here! With so many products available, it’s difficult to evaluate them all and give a singular review of their quality. Naturally, there will be some variation in quality between different products, and there’s always a chance that you’ll get a dud, even with a product that is normally very well made. However, after a careful review we have to say that the products available at ChesUSA, on the whole, are very high quality. You may be tempted to think that with a selection of more than 3,000 different products, they might just be selling anything and everything that they can get their hands on, but that’s not the case. 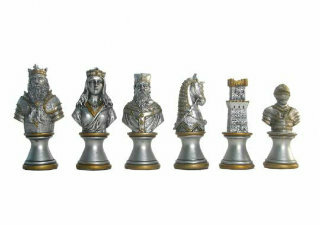 Chess USA seems to take the reputation that they have carefully curated over the course of 35 years in business very seriously, which is why they also carefully curate their product selection. If a product is not up to their stringent quality standards, it will not be sold in their shop, and that’s that. Because of these strict quality control practices, everything sold in the Chess USA store is of a quality at least equivalent to its price. It is evident from their customer service department that Chess USA is still very much in touch with its roots as a small, local business. And that’s not a bad thing at all! It means that the customer service department is very eager to help you out with any problems you may be having with the website, an order you received, or anything else you might be having a bit of trouble with. The customer service representatives are always very friendly and polite, just like you would expect from someone down the street at your local neighborhood shop. You can reach out to customer service through email, telephone, regular mail, or by using the contact form on the website. 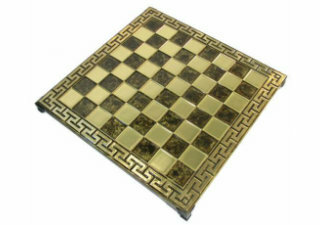 They will respond to your message in a timely manner, ready to do anything they can to fix your problem and make sure that you have a positive experience buying from Chessusa.com. The regular pricing at ChessUSA is already quite fair, but they also regularly run various different sales and discounts that customers can take advantage of. 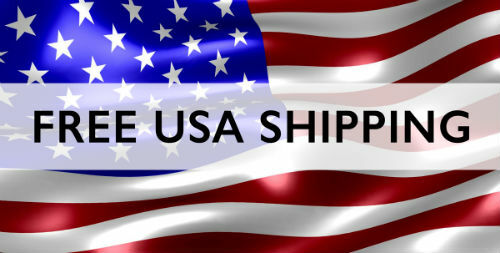 Chess USA also have a special coupon code available for customers who sign up for their newsletter. 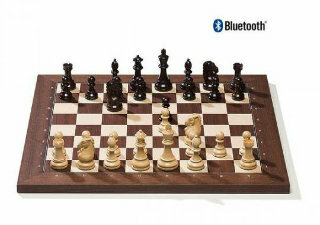 That offer gets you 20% off your first order and being subscribed to the newsletter also keeps you in the loop when more sales and discounts come along, so we recommend signing up if you want access to the very best deals at Chessusa.com. Of course, there is also a clearance section of the Chess USA website where you can snag deep discounts if you act quickly enough! You never know what will show up in there or when, so it’s important to check back often if you want to get the most possible savings on an item you’ve got your eye on. 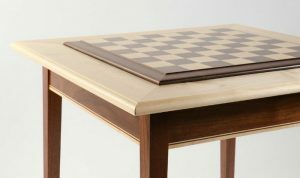 Check out the clearance section of the Chessusa.com website where you can snag deep discounts if you act quickly enough! Though they don’t have a formal price matching policy, they do say that they’ll do their best to match a competitor’s price on an item if it is in stock. The Chess USA website is very large, but it’s also thoughtfully designed to prevent customers from getting lost in endless pages of product listings. Everything is broken up into different categories that you can see at the top of every page, which makes finding what you’re looking for easy. You can also use the search bar at the top of every page to search for a specific item. Overall, the website is very user friendly, which is a necessity in such an expansive store. The ChessUSA team also maintains a blog on their website which is filled with informative and entertaining articles about a variety of chess related topics, as well as entries on other games sold in the store. They have a full library of posts going all the way back to 2012, so there’s plenty to read if you’re interested! In addition to its well designed website and informative blog, the ChessUSA team also maintains a presence on a variety of other social media platforms, including Facebook, Twitter, Pinterest, and even YouTube! It’s not every day that you find an online chess store with its own YouTube channel, but ChessUSA has one. 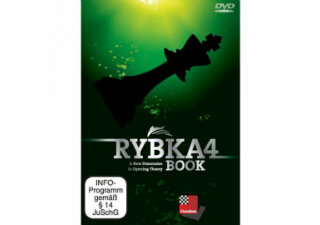 The channel is run under the name YourMoveChessStore, and it features several videos offering a closer look at many of the products available in the store. There’s also a video that takes the viewer on a tour of the entire Your Move Chess & Games store, so even if you can’t make the trip in person, you can catch a glimpse of what having 3,000+ products in stock really looks like! Shipping on orders totalling over $75 and going to addresses within the continental United States is free every day, with no discount code needed. 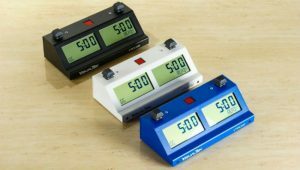 International orders are accepted, but they may face higher shipping charges or restrictions on the size of packages that can be shipped to your location. It just depends. Reach out to customer service before placing your international order to find out if it’s possible, how much it might cost, and how long it may take. Alternatively, you can go ahead and place your order, and you will be notified with 2 business days what your status is. 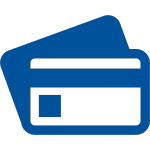 Payment methods that are accepted in the online chess shop include Visa, MasterCard, American Express, and Discover cards, PayPal, check, or money order. You may return a product that you changed your mind about within 2 weeks of receiving your order if the item is still in its original condition. If you are returning the item for a refund, a 5% restocking fee will be charged. If you’d prefer to exchange it for a different item, no fee will be assessed. There are a few exceptions, though – special orders, chess software, and scratch and dent items are not eligible for return or exchange. If your order arrives damaged, contact customer service to let them know. It will be replaced right away without any fees charged to you. Depending on the circumstances, ChessUSA may also file a claim with the shipping company and keep you updated on its developments. After a thorough review of its product selection, product quality, fairness in pricing, customer service, website usability, and more, we’re happy to report that ChessUSA lives up to its name as one of the best online chess stores around. 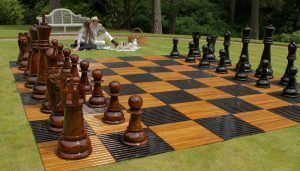 Products – It has almost every chess related product under the sun available in its online store, except for the ones that aren’t worth stocking, which keeps product quality high. Its prices are fair, and you can often get an even better deal by using a discount code. 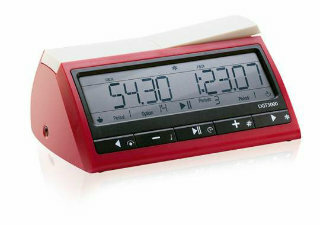 Shipping – Shipping options and payment methods are fairly standard, and the returns process seems painless enough. Website – The website is easy to navigate, but if you have any trouble with it, you can simply contact a friendly customer service agent who will be happy to assist you. 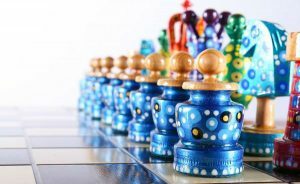 Overall, Chess USA is a great place to shop for all of your chess equipment and accessory needs, and you may even find some other board games that interest you while you’re shopping!